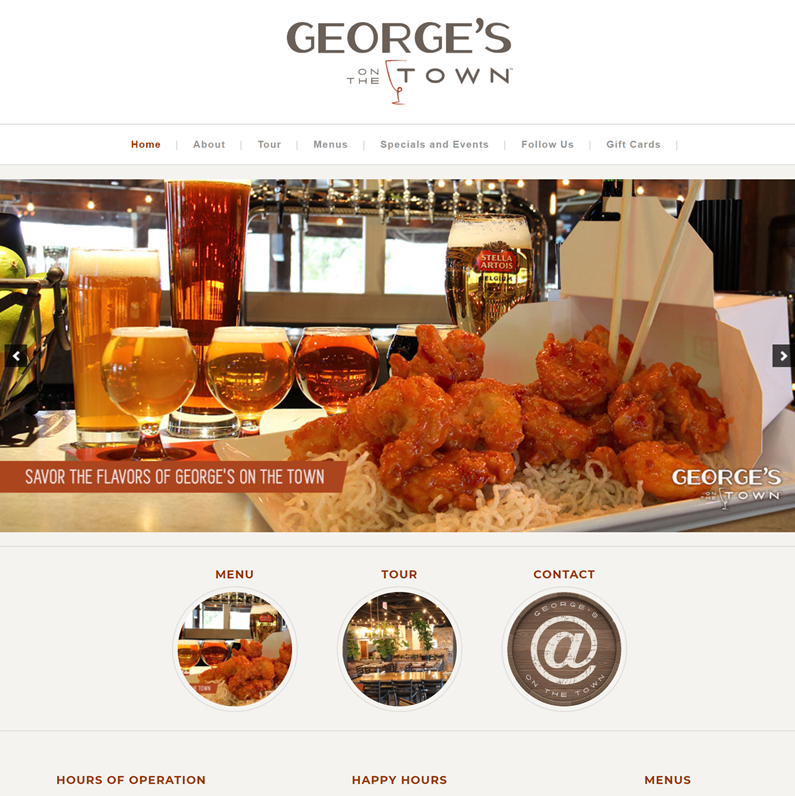 Yesterday we launched another beautiful website for a brand new restaurant in Georgetown, Texas called George’s on the Town. They wanted a website that would match the clean, modern design of their restaurant in a mobile-friendly format. They also wanted guests to be able to make reservations from the website, order gift cards and allow prospective team members to apply for open positions. They also wanted their staff to be able to easily edit and update their daily specials and upcoming events. Because the site is built on the WordPress platform we were able to do just that. This website is built using the Swank Theme from Pretty Darn Cute Design, running on the Genesis Framework from StudioPress. 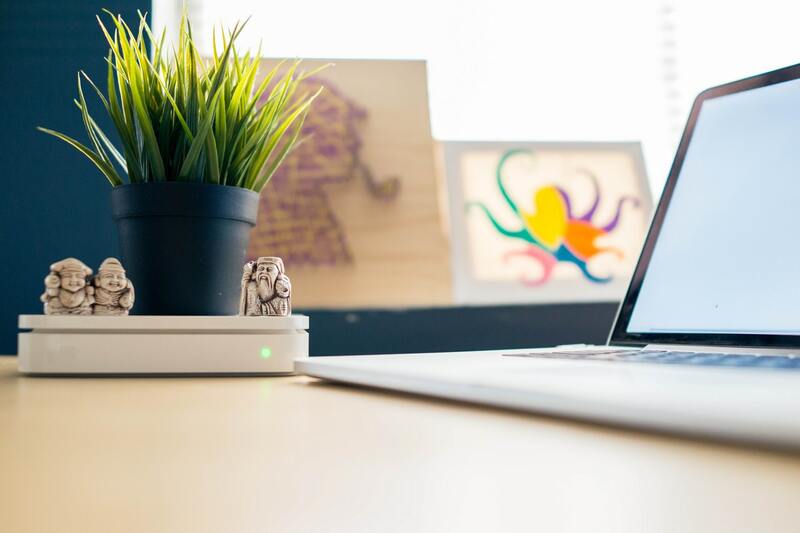 It’s mobile-responsive and it includes the seven things every small business website needs today.